In conjunction with 20th Century Chess Productions and presented in Panavision…. Hammer Chess Events Department is proud to announce a weekend of chess and fun in Amsterdam next year! We have been invited by De Pion Chess Club to visit over the weekend of June 9-11th. 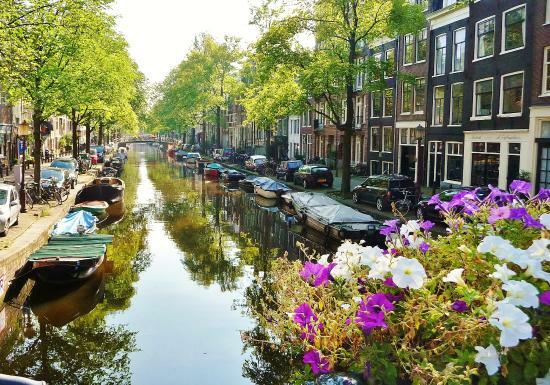 A Tournament and Match will be organised as well as visits to the Chess Museum, Bars and all the delectable delights that Amsterdam has to offer. The plan is to arrive Friday evening, get settled into our accommodation and hit the town…. followed by some chess on Saturday and Sunday, and return to London Sunday evening. The chess itinerary and visits are yet to be agreed but it promises to be a superb weekend. I would like to finalise numbers ASAP so please register interest by emailing me and then we can get flights & accommodation sorted very quickly. I need to know by mid-January 2017 by the latest. This will be a unique episode in the development of our club and the chance to make new friends. So I look forward to hearing from you all.